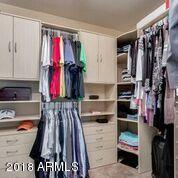 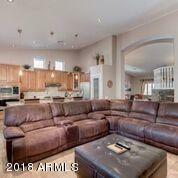 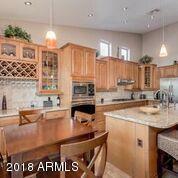 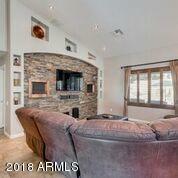 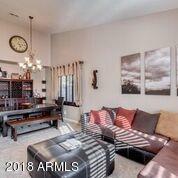 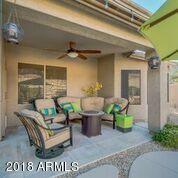 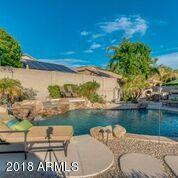 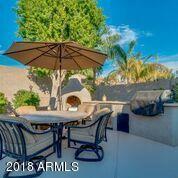 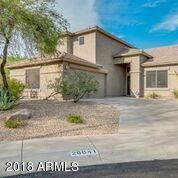 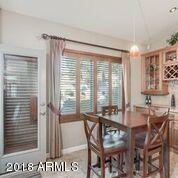 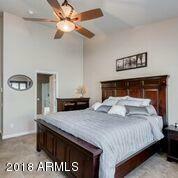 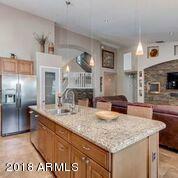 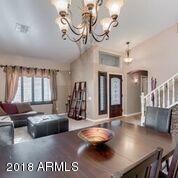 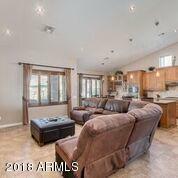 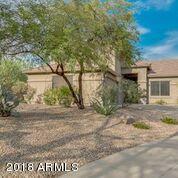 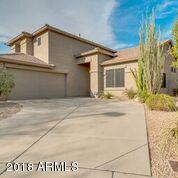 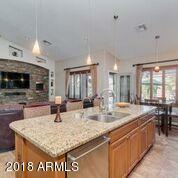 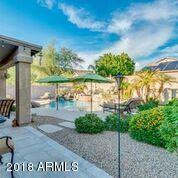 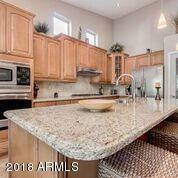 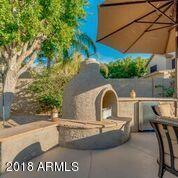 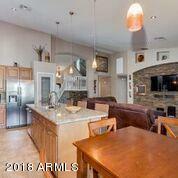 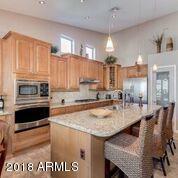 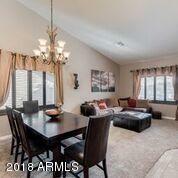 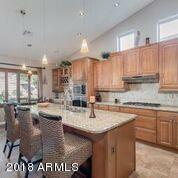 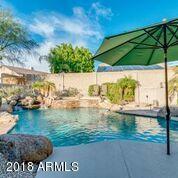 Stetson Hills community, minutes away from the I-17 & Loop 101, excellent schools,hiking trails and shopping. 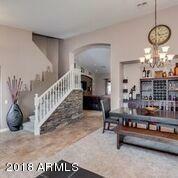 Premium corner cul-de-sac lot with elevated mountain views. 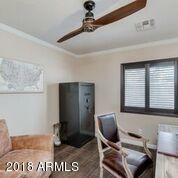 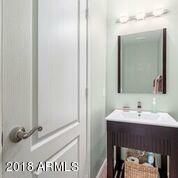 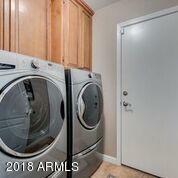 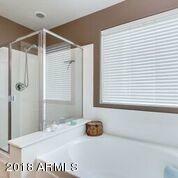 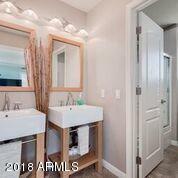 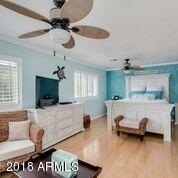 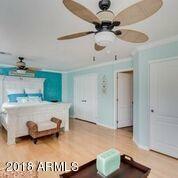 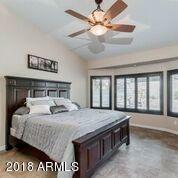 Smart home features,neutral tones,new carpet, custom stonework,tile,hardwood flooring & shutters. 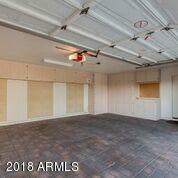 Custom cabinets and flooring in garage. 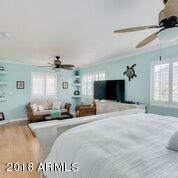 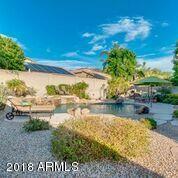 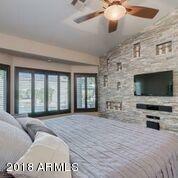 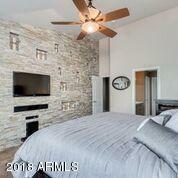 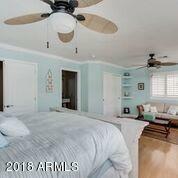 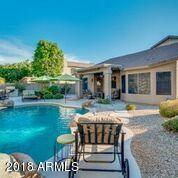 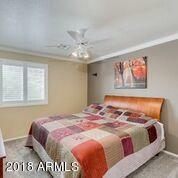 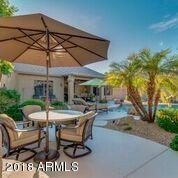 Recent upgrades-New A/C units with Nest Thermostats,Irrigation,Pool & Spa, Kinetico H20 system.Master bedroom downstairs with walk in closet and dual sinks, 2nd master bedroom upstairs with dual vanities. 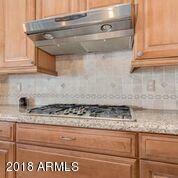 The timeless taste and master craftsmanship are a must see. 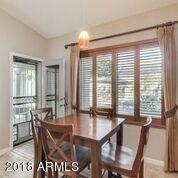 Previously listed at $190/sq.ft this property is being lowered to approximately $180/sq.ft due to current market comps & conditions.This is a 2nd winter home for the original owners which they hope to sell to the right buyer.